The Survey of London is sad to announce the death of Francis Sheppard at the advanced age of 96. Francis was the first General Editor of the Survey, between 1954 and 1983. During those 29 years he published sixteen volumes in its main or ‘parish’ series, an amazing rate of better than one volume every two years. Incomparably the most successful and productive editor the Survey has had, he stands second only to its founder, C. R. Ashbee, in stature and attainment. Francis Sheppard soon after his appointment to General Editor of the Survey of London in 1954. Francis came to the Survey of London at one of the many turning points in its history. For the first half of the twentieth century, the writing, research and publication of the series had been precariously balanced between an amateur committee of scholars and the London County Council, which over the years had taken on increasingly more of the costs and tasks involved. After the Second World War the committee could no longer continue, so the LCC was faced with bearing the whole responsibility. At first the editing work was undertaken by the remarkable Ida Darlington, who had started working on the Survey as an assistant in the 1920s but was promoted after the war to be the Council’s chief librarian. She produced two excellent volumes on Southwark (Volumes 23 and 25 in the series). But she could hardly carry on doing both jobs. So the LCC advertised for a full-time General Editor, with the brief of producing the Survey more regularly (once a year was the aspiration). 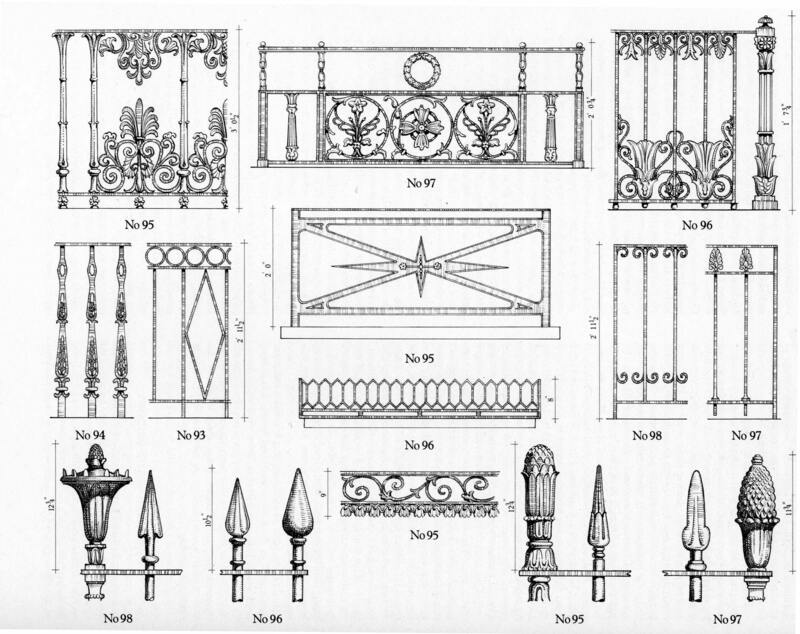 The editor was to work closely with the LCC’s developing Historic Buildings Division, which would go on supplying the illustrations and the old-fashioned ‘architectural descriptions’ then still prevalent. It was Francis’s achievement to turn this delicate assignment into a triumph, by dint of brilliant scholarship, tact, utter trustworthiness, amiability of manner and sheer hard work. He soon won the confidence of the LCC’s small Historic Buildings advisory committee, which at various times embraced such luminaries as John Summerson, John Betjeman and Osbert Lancaster. When the first of the Sheppard series, Volume 26 on South Lambeth, appeared in 1956, it was hailed by Betjeman (not yet on the HB committee) as ‘this great book’. Next he concentrated at the Historic Buildings Division’s request on the West End of London, where many Georgian streets faced possible redevelopment. There had previously been little in-depth scholarship on areas rich in architecture like St James’s, Soho and Mayfair. 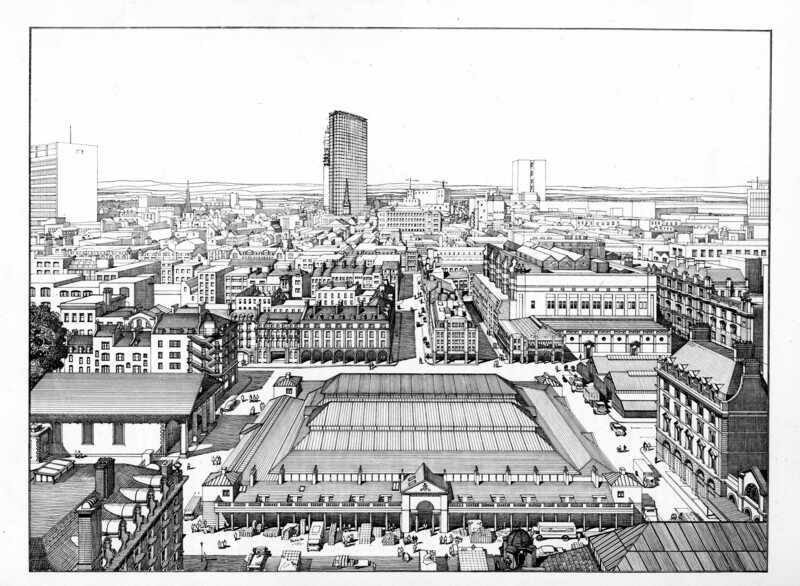 Between 1960 and 1980 Francis and his colleagues transformed the position, and in the process helped tip the balance towards the preservation of whole swathes of urban fabric. 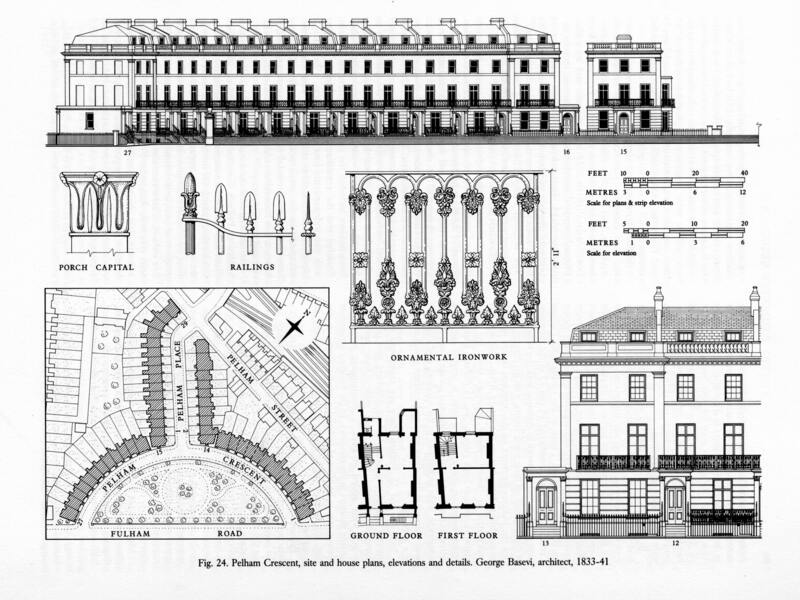 The most famous case was Covent Garden, where the Survey’s investigations, published in Volume 36 of the series, led to the listing of many previously overlooked buildings and helped lead to the drastic modification of the Greater London Council’s redevelopment plans for the area. The Survey and the Historic Buildings Division had been transferred over from the LCC to the GLC in 1965, and the planning controversies over Covent Garden were among many struggles within the Council. But Francis always wisely kept his head down, proving the Survey’s value by the reliability, quality and presentation of his team’s findings. Never one to put himself forward, Francis always attributed much of the Survey’s growing reputation in those years to his colleagues. They included Marie Draper, who began working on the Survey in Ida Darlington’s day and did much of the research for the early history of Covent Garden, before becoming archivist to the Bedford Estate; Peter Bezodis, who took on the ground-breaking Volume 27 on Spitalfields almost single-handed, became Francis’s official deputy, and carried on with the Survey into the 1990s; and, latterly, Victor Belcher, John Greenacombe and Andrew Saint. But throughout his editorship Francis was the series’ mainstay and most productive writer. The Survey’s texts have always been firmly anonymous, but it is not hard to spot his direct and driving style of narrative writing. He loved nothing more than to piece together the complex story of some famous building. 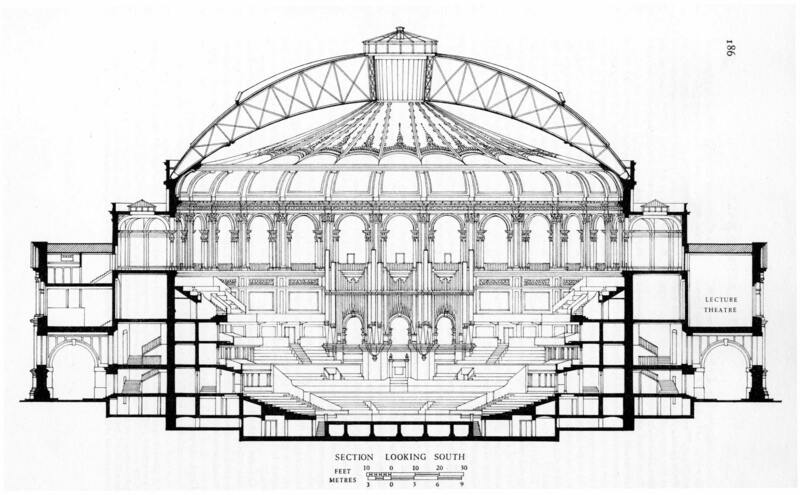 Examples of Sheppard setpieces are the accounts of Burlington House in Volume 32, the Pantheon in Volume 32 and the Royal Opera House in Volume 35. The Survey has always evolved. In the 1970s Francis turned its attention to Kensington, where he had been brought up. In Kensington, notably North Kensington, the first area to be tackled, the totality of the Victorian townscape was of greater moment than individual works of architecture. It became the Survey’s task to tease out how the original building development had come into being. Always eager to learn, Francis at this stage was greatly influenced by the new holistic urban history championed by his friend Jim (H. J.) Dyos, Michael Thompson, Michael Robbins and others. Volume 37, Northern Kensington, published in 1973, represented a fresh breakthrough. 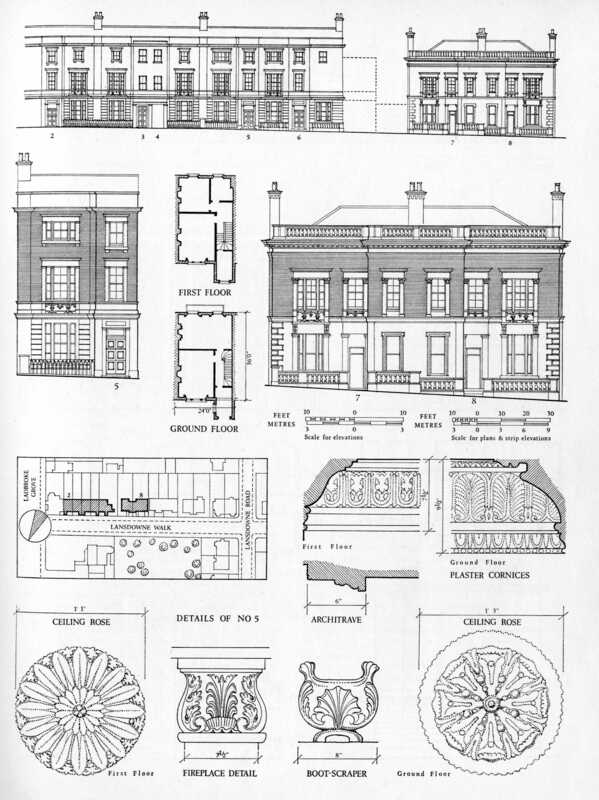 It has been many people’s favourite volume of the Survey ever since, with its beautiful drawings arranged in a freshly graceful format by the architectural editor of the time, James Stevens Curl, and largely drawn by the gifted John Sambrook. As to the text of Volume 37, packed with revelations about the doings and dealings of hitherto obscure local builders, Francis always attributed many of its innovations to Victor Belcher. By the time Francis retired in 1983, three of the four Kensington volumes had been published. 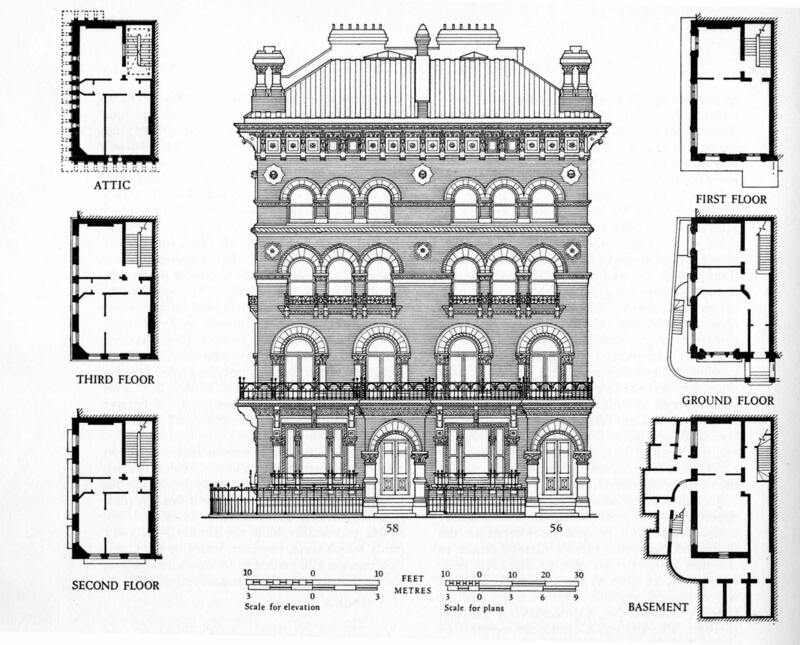 The unique formula on which the Survey prides itself today was by then in place: an all-but complete coverage of the built fabric of each area covered, with architecture to the fore, but underpinned by a full treatment of the social and economic character of the locality. Francis found the Survey of London a partial history of the best buildings in each parish. He left it a thriving and integrated record of London’s urban history, without a rival in any other major city. Despite his formidable work-rate on the Survey, Francis found time to write widely in his own name: learned articles, reviews (often for the now defunct Books and Bookmen) and books. His classic London, The Infernal Wen 1808–1870 came out in 1971, and a history of Brakspear’s, the Henley-on-Thames brewery across the street from where he lived, in 1979. Believing that his family deserved more space and better air than ‘the wen’ could afford, he had moved to Henley in the early 1950s, putting up with the punishing commute to London almost daily. Astonishingly he was also deeply involved with Henley’s civic life, where he served as councillor, alderman and mayor in 1970–1. That all began with a conservation struggle to save the venerable Catherine Wheel Inn in Hart Street, Henley. After his triumph over the developers, Francis set up the Henley Society. In his retirement years he wrote a history of the Museum of London, where he had been employed before working on the Survey, and a general history of London. 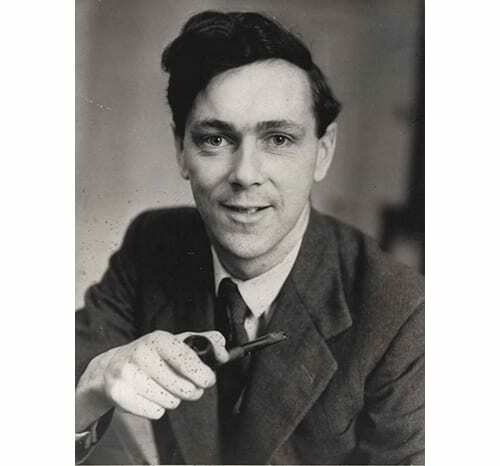 He had a wide circle of friends in and around Henley, closest among them perhaps the historian Christopher Hibbert. None of this was familiar to his colleagues, because Francis was a private and reticent person, though he could be excellent company, a warm friend and very funny when he chose. He is greatly honoured by his surviving colleagues and present-day successors. 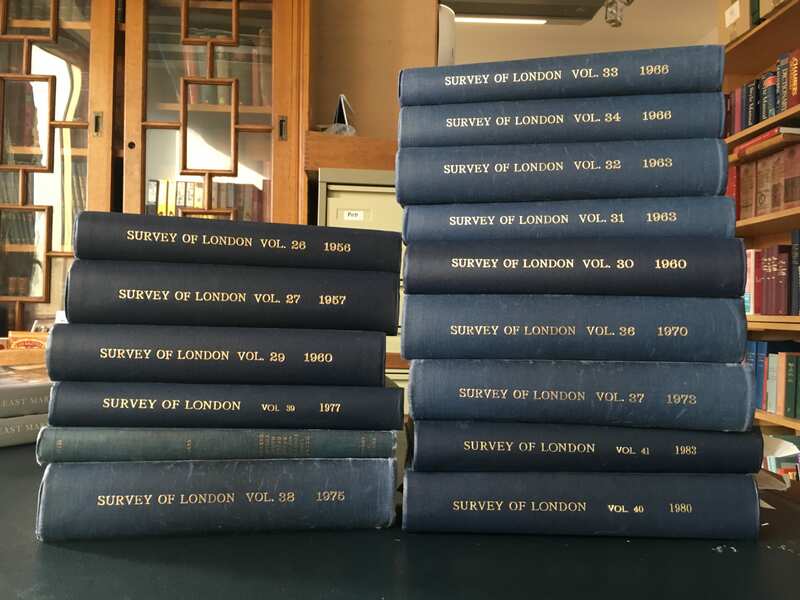 Survey of London ‘Main Series’ volumes published under Sheppard’s editorship. 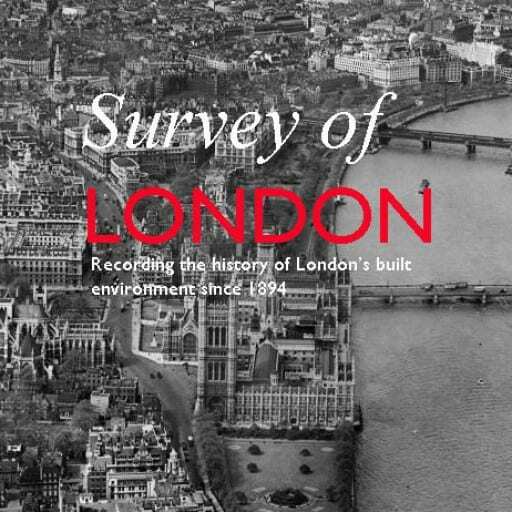 The Survey of London provides essential reading for anyone wishing to find out about the capital’s built environment. 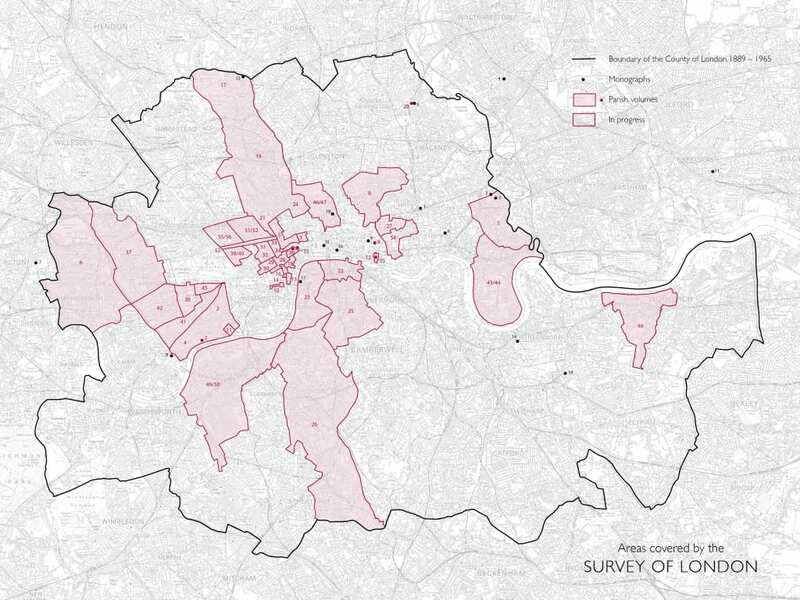 In its 120-year history the Survey has explored a wide variety of London districts, from Soho, Mayfair and Covent Garden in the West End to Woolwich, Highgate and Norwood in the inner suburbs. In 2013, the Survey of London joined the Bartlett School of Architecture at UCL. 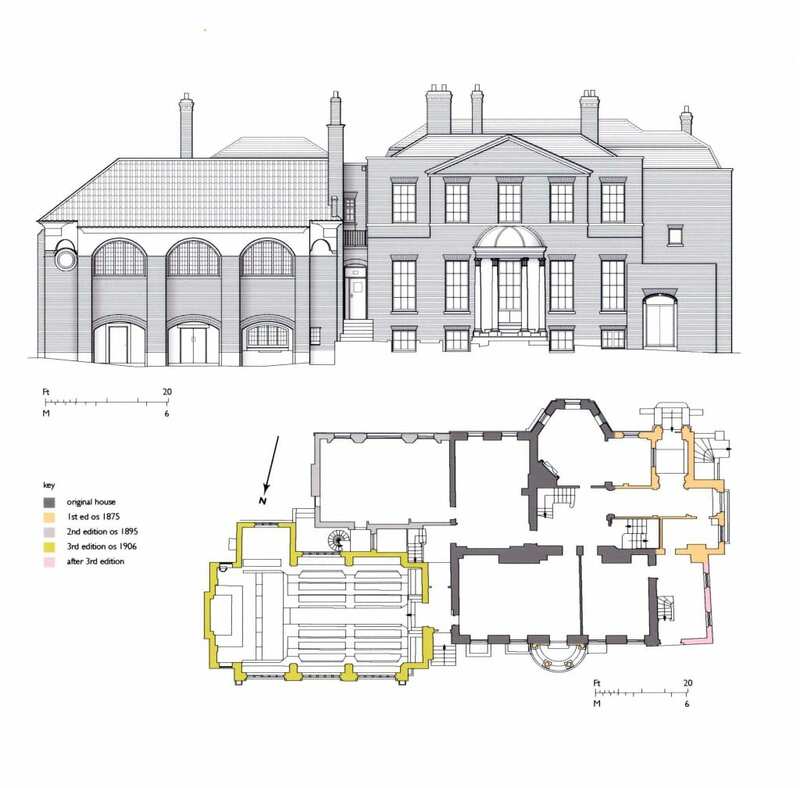 Our detailed architectural and topographical studies are published in volumes, each of which generally covers one parish. Each book describes the evolution of an area, giving a description of its buildings, explaining how they came into being and outlining their significance and historical associations. The text, which is based on original documentary and field research, is profusely illustrated with a mixture of archive images, architectural illustrations, photographs and maps. Areas covered by the Survey of London. If you are having difficulty viewing images, please click here. The volumes are listed on the Survey of London map and access to the online versions of all but the most recent volumes on Woolwich and Battersea is available at British History Online. You can also follow our updates on Twitter and Facebook. Now we are launching the Survey of London blog. This will provide a pre-publication outlet for stories that come to light during our research and will include our architectural illustrations and photographs. Our most advanced current area of study is a large swathe of the parish of St Marylebone, bounded to the south by Oxford Street and to the north by the Marylebone Road, and stretching from just west of Marylebone High Street to the parish boundary along Cleveland Street to the east. 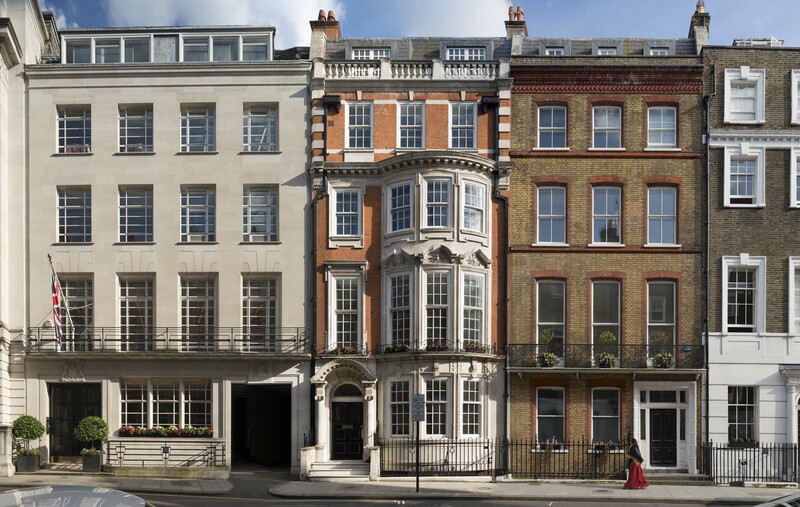 The area is rich in historic buildings and includes some of London’s most celebrated addresses, such as Portland Place, Cavendish Square and Harley Street. As the study has progressed, we have gained fresh insights into the history and significance of many aspects of this built environment. We hope that you will enjoy peeking into the buildings and places that we have explored (sometimes quite literally, with an upcoming fly-through of St Peter’s Church on Vere Street). Only the north side of Oxford Street falls within Marylebone and although we often just cover one side of the street when it is at the edge of a parish, this seemed particularly unsatisfactory in the case of Oxford Street. Here was an opportunity to produce a separate volume on the entire street, recognizing its historical integrity and its importance as Europe’s premier shopping street, a status which it has enjoyed for a remarkable 200 years. The south side has been touched upon in earlier Survey volumes, though not the section in the parish of St George, Hanover Square. But only a selection of buildings were included, and a few of those have since been demolished. With Crossrail and the rebuilding of Tottenham Court Road station, the entire eastern end of Oxford Street is undergoing rapid change. This volume, with, we hope, a companion photographic panorama, will provide a snapshot of the street as it is today and explore its architectural and sociological development. While work is continuing on the editing and production stage of the south-eastern Marylebone volumes, ahead of publication scheduled for November 2016, we are launching a study of Whitechapel. 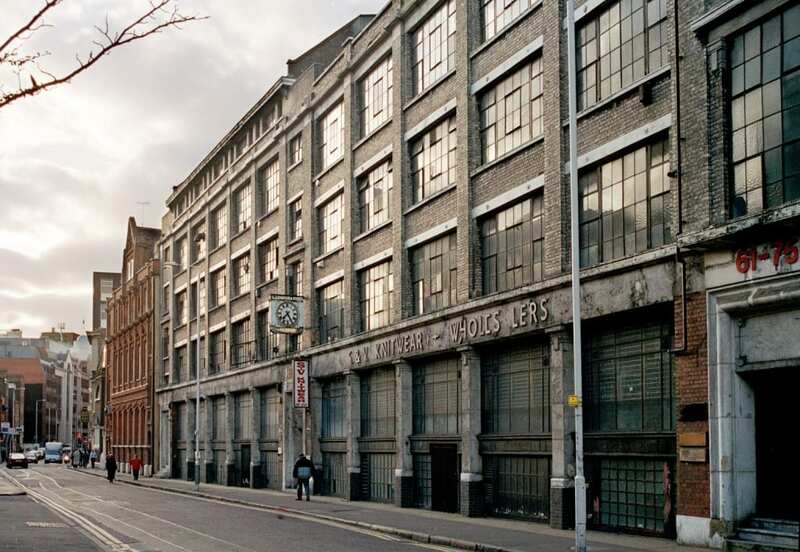 Whitechapel is at the heart of London’s East End and has a multifaceted history that is reflected in its diverse built environment, which includes the Royal London Hospital, the East London Mosque, Toynbee Hall, Wellclose Square and the Whitechapel Art Gallery. Whitechapel is currently in the throes of intense and rapid change due to its proximity to the City; speculative developments are now giving parts of the area a new, glassy and much taller character. A major grant from the Arts and Humanities Research Council will permit us to break new methodological ground in collaboration with the Bartlett’s Centre for Advanced Spatial Analysis. We will create an interactive website for public co-production of research, tapping into the insights of local communities and others to document experiences and understandings of all manner of places. As these projects develop, we look forward to sharing stories from our explorations into the history and architecture of Whitechapel and Oxford Street.